Found one file extension association related to Evernote Food and 1 file format developed specifically for use with Evernote Food. 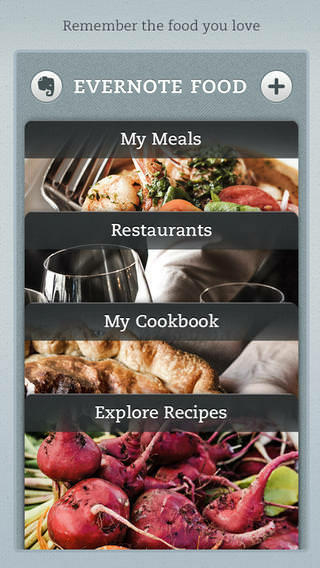 Evernote Food helps users to remember the food you love. From finding great new restaurants to documenting how to make family recipes, Evernote Food gives you one place to discover, collect, and remember your life’s memorable moments in food. The Evernote Food software seems to be old or discontinued. If you need more information please contact the developers of Evernote Food (Evernote Corporation), or check out their product website.